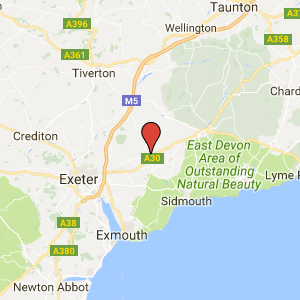 COTLEY FARM, Woodhayes Lane, Whimple, Exeter EX5 2QR – collection can be any day from Saturday 25th November to Saturday 23rd December, 10.00am – 6.00pm. They will be available to collect between 10.00am – 6.00pm on 23rd December or before 12.00pm on Christmas Eve. All Hampers can only be collected from our Cotley Farm site. Trees & wreaths: Cancellations can be made up to four days before your collection date. Turkeys: Orders cannot be cancelled after 16th December 2016.